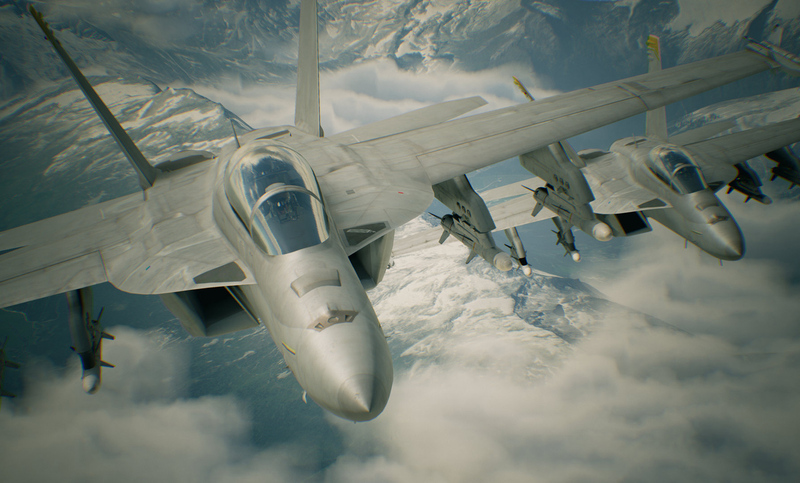 Rating board listings often pan out, and if that's the case for Ace Combat 7, we might just see the PlayStation 4 flight game on Xbox One. A rating for that unannounced version has surfaced in Taiwan. 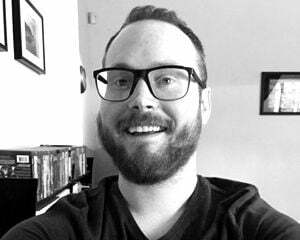 Good news? Good news. You can quickly catch up with this trailer from late last year. My history with this series is short-lived, but I hold out hope that one day, if and when the stars align, I might seriously get into it. Ace Combat 7 has me particularly intrigued with its virtual reality support. In-cockpit space dogfights are cool and all, but I wouldn't mind something more grounded for a change. And while it shouldn't need to be said, a PC port would be nice as well.